Om Wire & Wire Products Industries is being counted as trustworthy manufacturer, supplier & exporter of profile sheets from India. The dedicated professionals of the company use superior grade raw material to offer optimum quality. Our profile sheets are widely appreciated among our clients because of high durability, weather resistance, low maintenance, easy installation & light weight. The company is offering these in excellent designs & specifications. 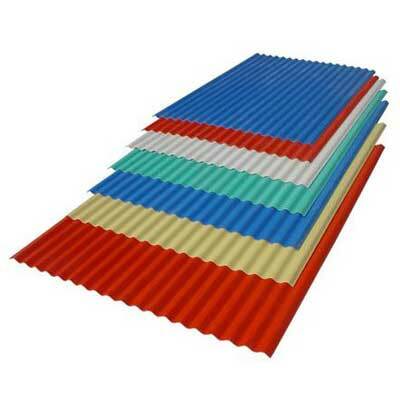 These find wide usage in making roofs of farmhouses & warehouses.